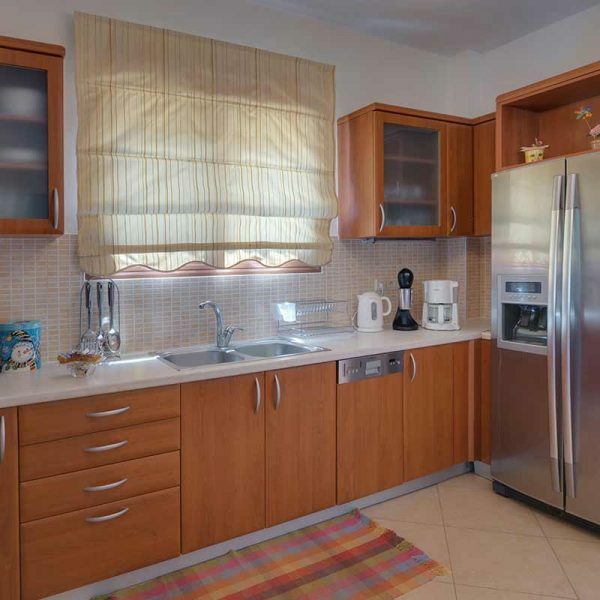 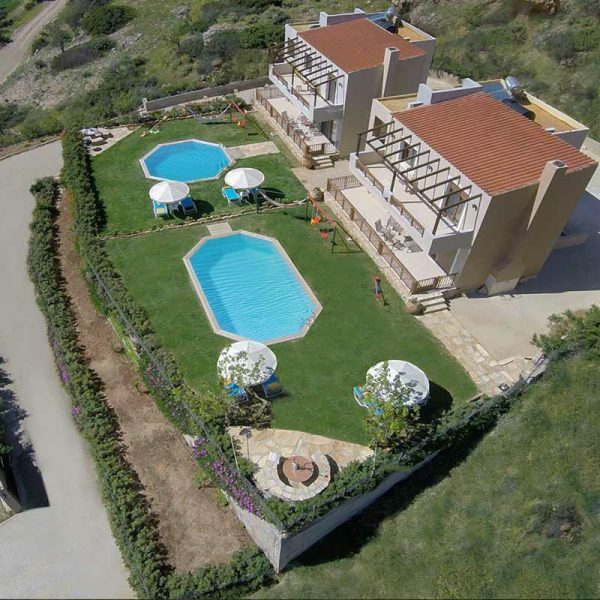 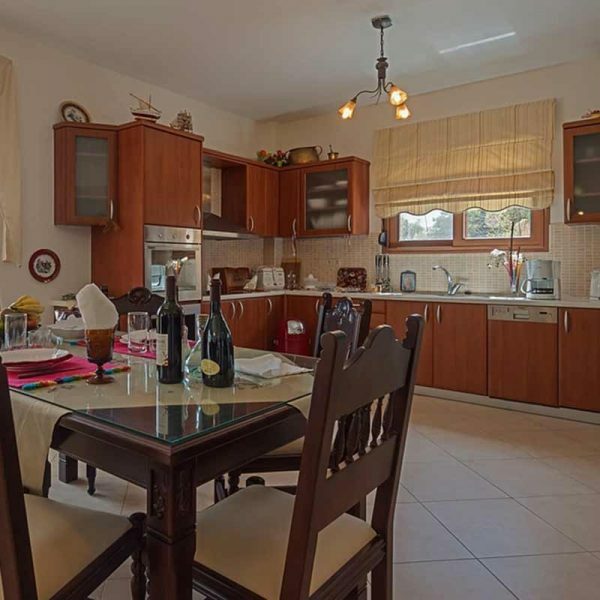 Set at an amazing scenery the luxurious “Triopetra Villas” Fournou Lago complex is a fully furnished complex in the stunning Triopetra in Rethymno, overlooking the Libyan Sea. 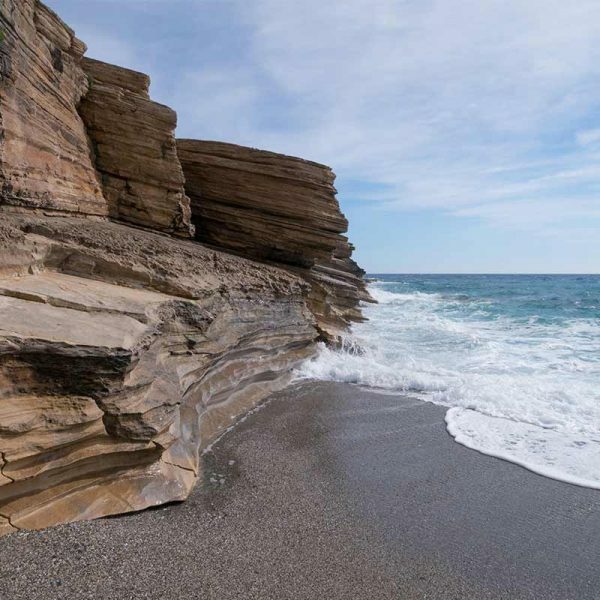 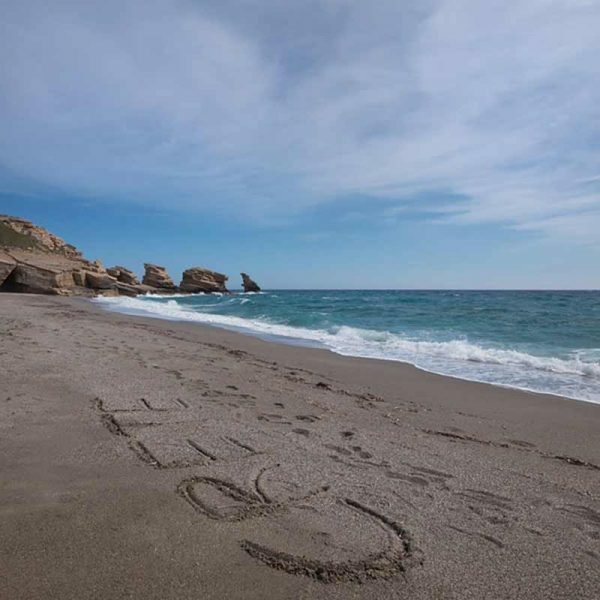 Triopetra at a distance of 52 km south of Rethymnon and 13 km southeast of Akoumia village, is a coastal area of comparable natural beauty. 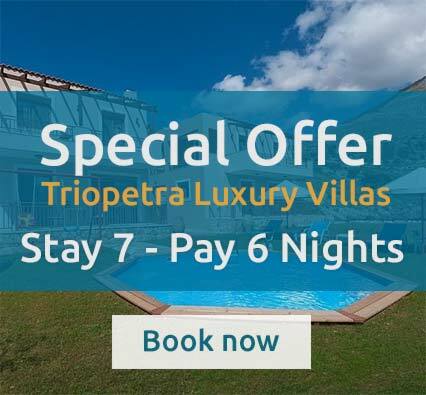 Visitors will find at a distance of 2 km the most stunning beaches of Triopetra, making “Triopetra Villas” Fournou Lago complex a top choice for their stay. 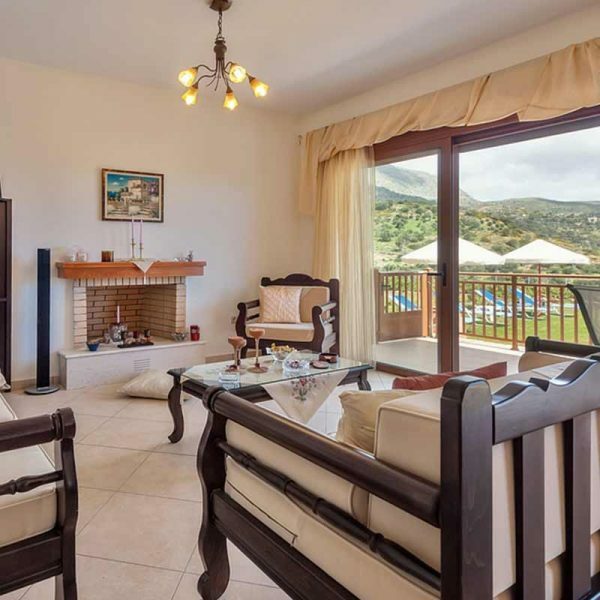 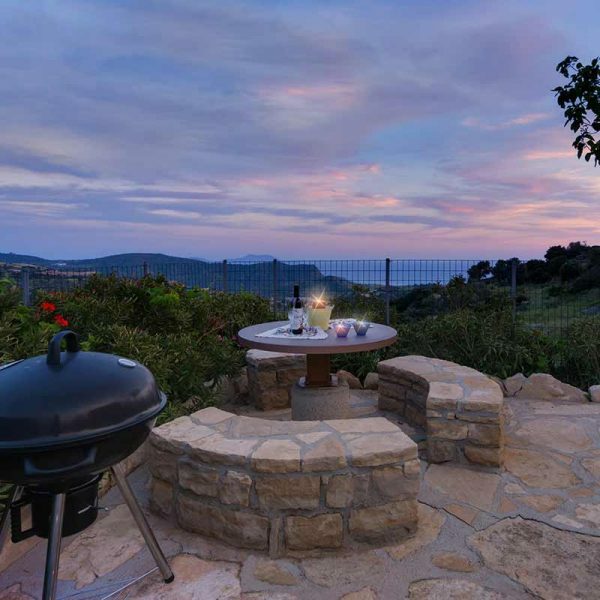 Guests choosing “Triopetra Villas” Fournou Lago will discover that the luxurious villas in the heart of Triopetra combine all modern amenities with the natural beauty surroundings creating an amazing atmosphere. 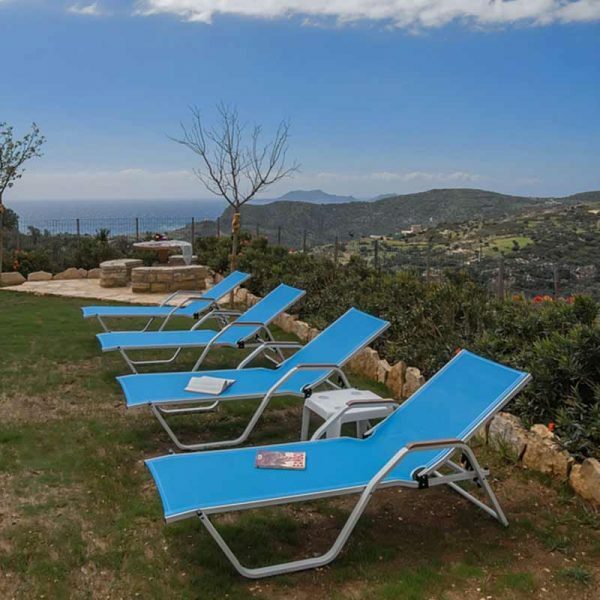 The complex offers its visitors top quality services covering every taste ensuring that they will experience the most unforgettable holidays of their life. 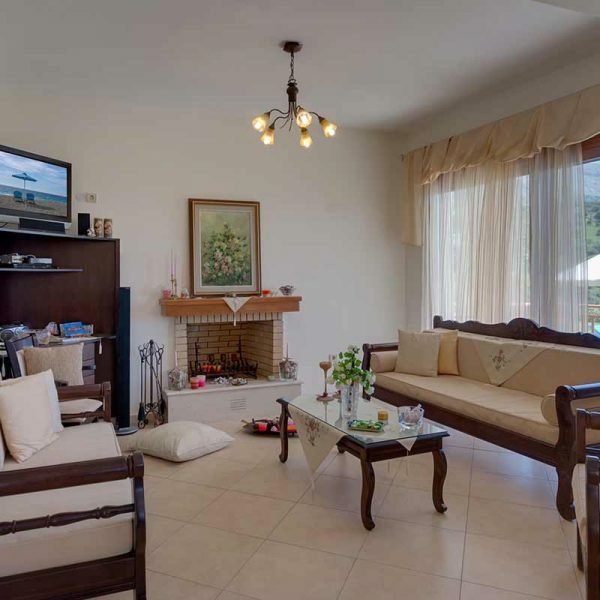 Making your stay unforgettable is a matter of finding all the necessary facilities and enjoy the services that have been created only for you. 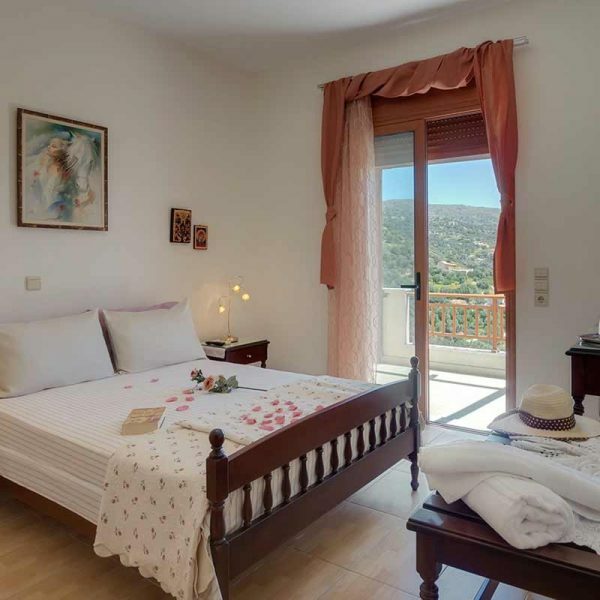 Guests at “Triopetra Villas” Fournou Lago complex will enjoy during stay the astonishing scenery perfectly matched with all the modern amenities ensuring a memorable stay.